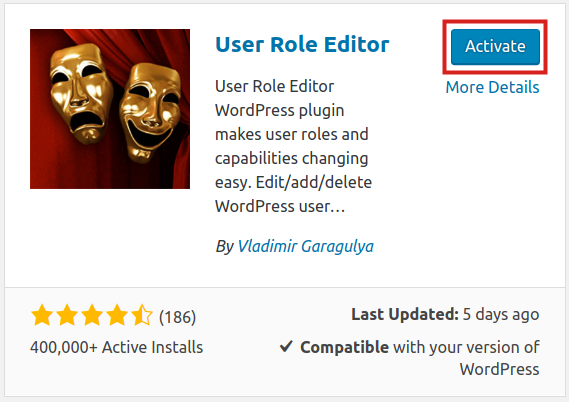 The standard WordPress Roles and Capabilites have limited options for assigning to users. 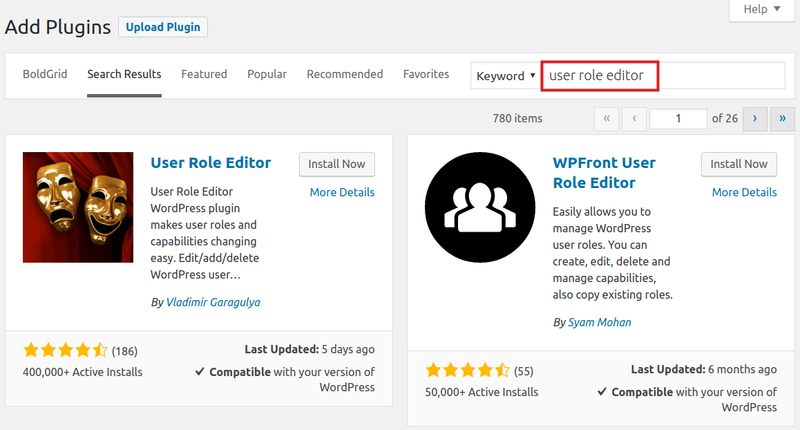 In this tutorial, we will show you how to install the User Role Editor plugin in WordPress. This allows you to easily assign, create and manage custom roles for your WordPress users. Click Plugins in the navigation menu, then Add New. In the search field, type "user role editor". You will then see the User Role Editor by "Vladimir Garagulya." Click the Install Now button. When it finishes installing, click the Activate button to enable the plugin and complete the installation. 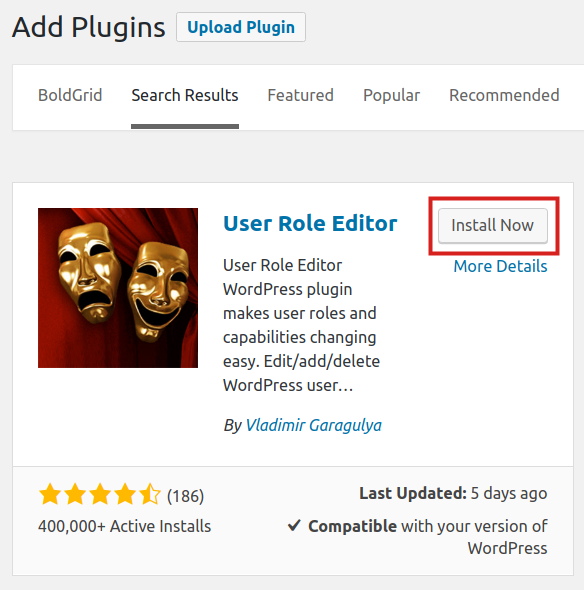 Congratulations, now you know how to install the User Role Editor plugin in WordPress. In the next tutorial, we will show you how to create and manage custom roles in WordPress.